"Ogrintchouk’s technique and phrasing is matchless throughout these three works." 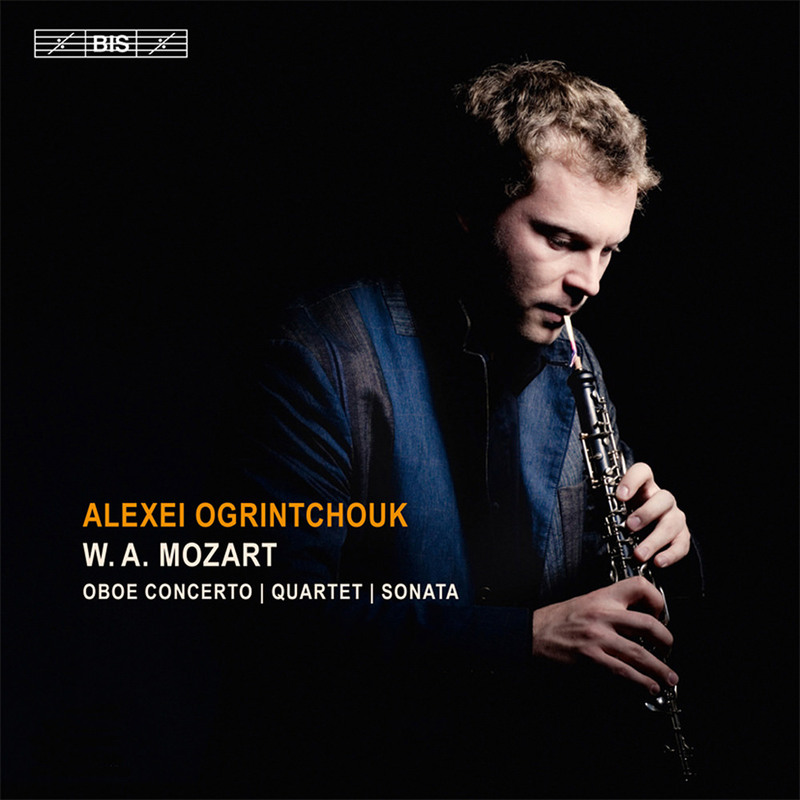 Principal oboist of the Royal Concertgebouw Orchestra and an international soloist in his own right, Alexei Ogrintchouk performs these pillars of the oboe repertoire by Mozart with the support of the renowned Lithuanian Chamber Orchestra on the concerto and in the company of three highly respected young string players on the quartet. To round off the programme, Ogrintchouk called in his father, pianist Leonid Ogrintchouk, to join him on a transcription of the Violin Sonata, composed during the same period as the two other works on this album.